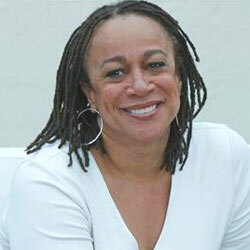 S. Epatha Merkerson (born Sharon Epatha Merkerson 28 November 1952 in Saginaw, Michigan), is an American actress. She starred in the TV shows Law & Order and Chicago Med. 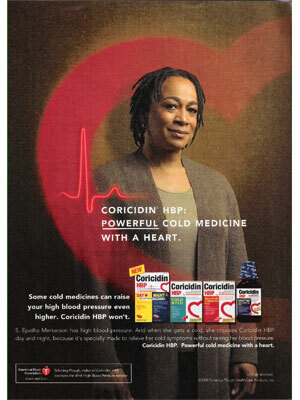 S. Epatha Merkerson is a spokesmodel for Coricidin (signed 2007).